By Hazel Chua on 08/28/13 • Leave a comment! Why put just one picture in your locket when you can put hundreds, even thousands? I don’t mean in the old-fashioned sense though, because there’s no way a locket can hold a hundred tiny cut-up pictures of your loved ones. What you can do is save these photos onto a USB drive, which you’ll then put snugly inside the USB Locket. Obviously, you’re not limited to just storing pictures in the drive. Save videos, important documents, crucial contracts, and other files that you might need or can’t do without. 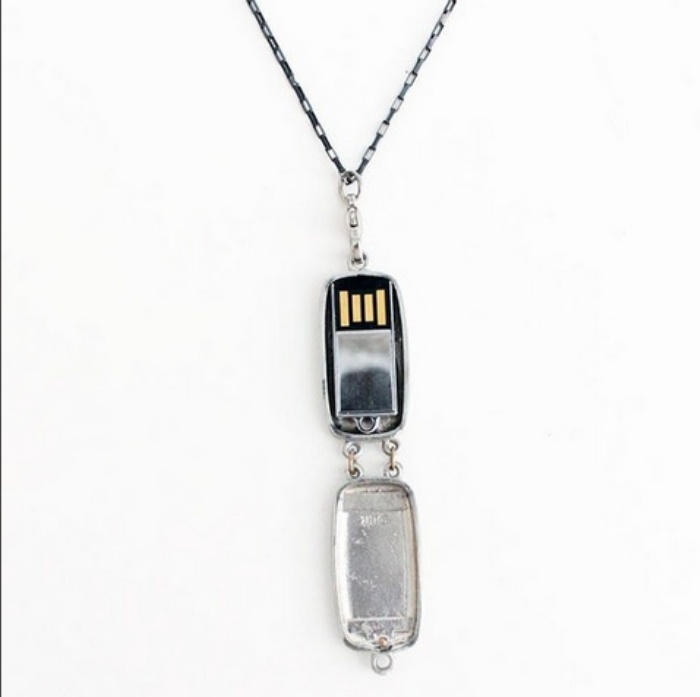 The USB Locket is available in silver or in 24-karat gold-plated brass and comes with a 2-gigabyte USB drive. It’s available online for $200. By Hazel Chua on 08/30/12 • Leave a comment! The iPad’s size is perfect for multi-player gaming. 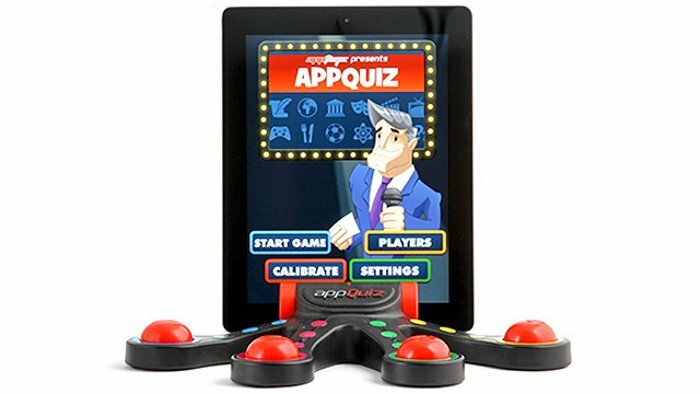 In fact, there are a lot of games out there that should be played by more than one player, like the quiz game that you can play with the AppQuiz iPad accessory. It looks like half an octopus (minus the head), but it’s actually four buzzers that players are supposed to whack or press to take their turn. It comes with a free, game show-type app that features thousands of questions and a virtual host named Chuck Boldhart to keep things fun and entertaining. The AppQuiz dock itself is also compatible with the iPhone, but that would mean that all four players would have to squeeze a bit tighter together so they can see what’s being displayed on the screen. Hit the jump to check out a video of the AppQuiz in action, along with links on where you can get it. By David Ponce on 03/08/12 • Leave a comment! 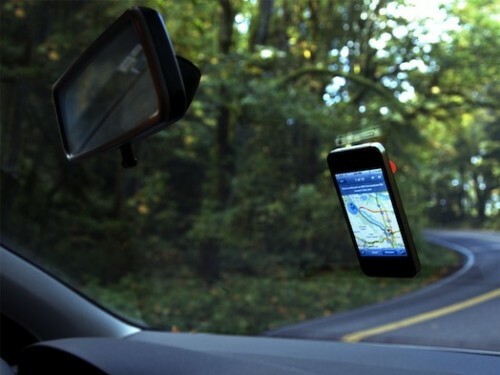 File this in the not-new-but-new-for-us folder, the Barnacle is a simple, inexpensive accessory that allows you to mount your iPhone either on your windshield or on a table, for easy viewing. Two suction cups joined at an angle, and there you go. There’s really not much more to say about this. It’s $3.50. Yet another old world instrument falls prey to the hungry Apple machine, needlessly reinventing itself simply because it can. Thermometers have been around for a while and are pretty good at what they do already. But with the iCelsius Pro thermometer probe, they now can do even more. 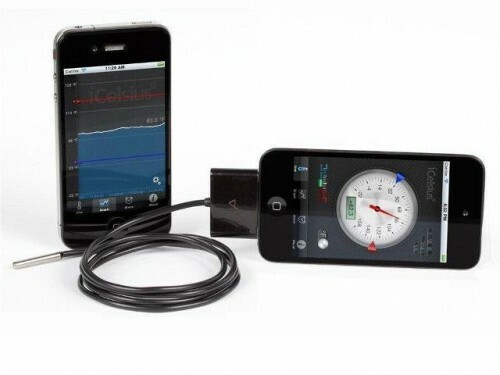 Like provide precise temperature readings with a high sampling rate over a long period of time. This allows you to create graphs, setup alerts and even export your temperature data so you can pore over your fluctuations in endless geek-worthy detail. Granted, the fact that the iCelsius Pro can provide accurate temperature readings in the ranges of -22 degrees F to 302 degrees F (-30 degrees C to 150 degrees C) means it can be used with more than the human body. This does in fact make it marginally more useful than a traditional thermometer. 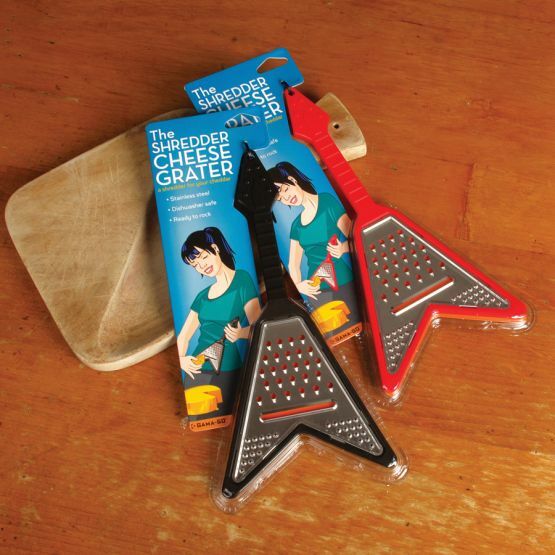 It’s $54 and will ship in a couple of weeks. By David Ponce on 02/10/12 • Leave a comment! This is an accident waiting to happen. Which is entertaining when the accident involves the idiot and a tree. It’s less fun however when an innocent, non texting-while-driving person gets hit by one of the types of people who will want to buy the above product. 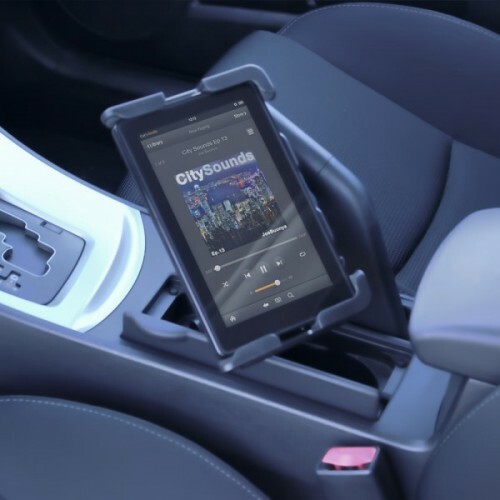 Sure, there may be those who will get the Satechi SCH-121 Cup Holder Mount (which accommodates tablets and phones alike) in order to use the devices while the car is stationary. Like waiting for the missus while she shops. 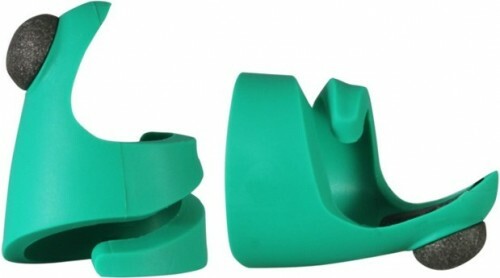 But let’s be honest, a bunch of others will get this with every intention of driving while playing Angry Birds. You know who you are. By David Ponce on 01/27/12 • Leave a comment! The MoneyMaker is made from oil tanned, top grain leather and the asking price is $175. Now, I’d really like it if someone could tell me in what situation three different cameras might be needed. Another day, another Bluetooth connected gamepad for mobile devices. Each iteration tweaks the features a little bit, but I did manage to get my hands on this particular one, the Gametel. 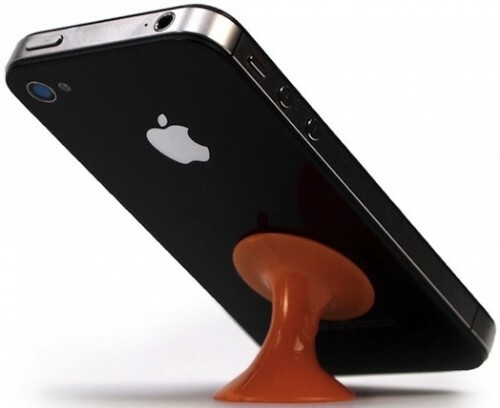 It’s sturdily built and has an expendable clasp that can accomodate more than just one phone. 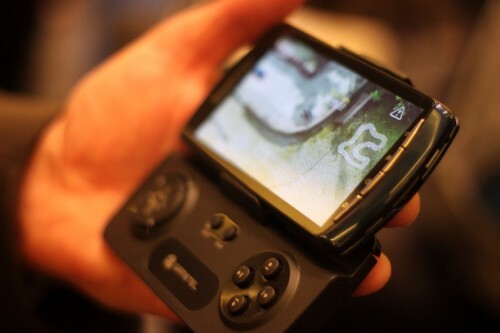 As long as your device is less than 5 inches in width, you can have it sitting right above the controller. You can of course use this with tablets as well, but you’ll have more of a console/controller interaction rather than that of a mobile gaming device. And unlike previous devices I’ve seen, this one is compatible with around 150 games. 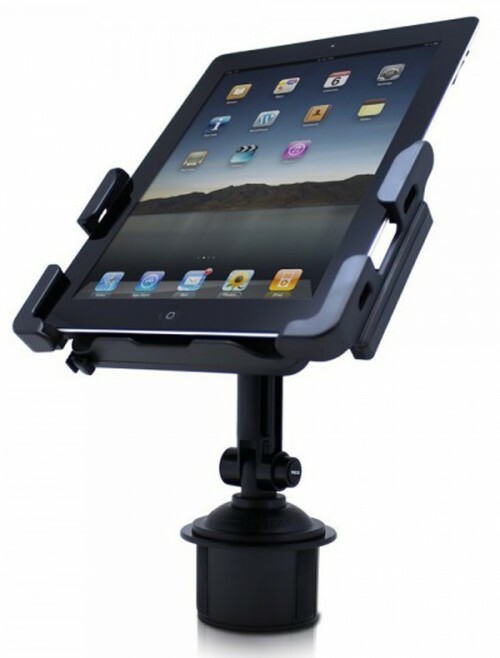 This accessory has been available for a while in Europe and should make it across the pond sometime in Q1 of this year. You can expect a similar price than its European counterpart, and that’s around $60. Some people have large hands, sometimes made up of nothing but thumbs… This is a fact of life. And one can only imagine their dismay at the constant miniaturization of today’s electronics. How are they to communicate? How are they to live? They don’t have to remain dyslexic forever. 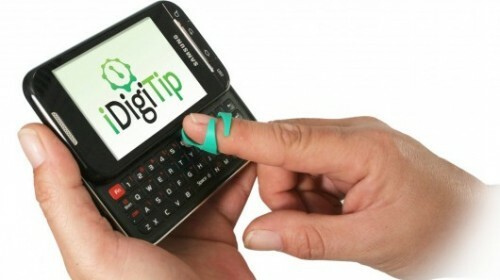 The iDigitip is a simple accessory that fits at the end of a finger and is tipped with a smaller foam nub that works on touchscreens as well as on actual physical buttons (obviously). They come in packs of two, so you can even double-thumb your way through those texts like a tween in no time.